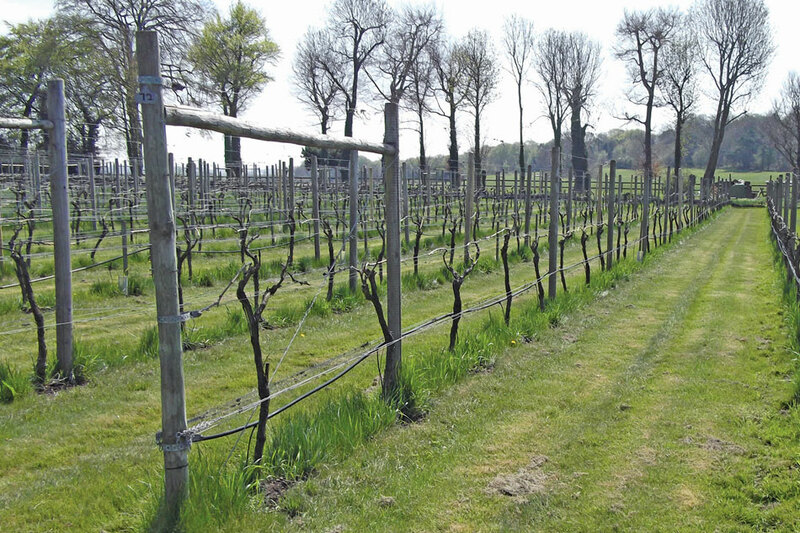 The current contract for WineSkills with DEFRA runs until the end of March and the future of funding is uncertain at the moment, so after 5 years as project coordinator for WineSkills, Jo Cowderoy left Plumpton College at the end of last month. The WineSkills training initiative will continue as soon as Plumpton College hear from DEFRA regarding further funding. Belinda Mercer (also SEVA General Secretary) will be taking over the remaining administration of WineSkills until the end of the current contract. Belinda can be contacted on info@wineskills.co.uk and telephone 01273 892128.